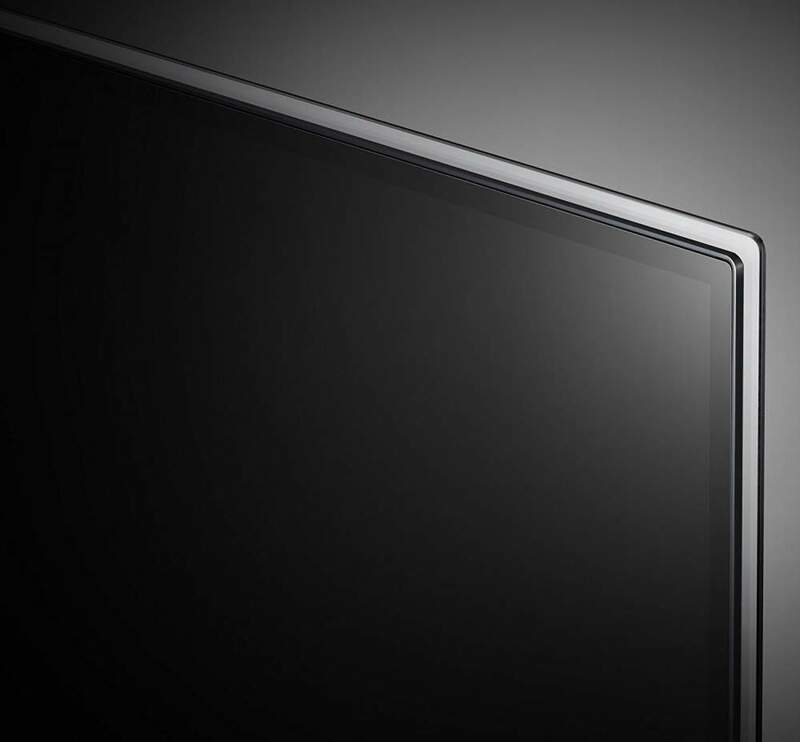 LG’s E7P is an absolutely beautifully designed television that looks more like finely sculpted art than electronic hardware. Its well crafted and elegant appearance is made possible using LG’s Picture-on-Glass display panel in which the OLED module is applied directly to the glass back panel for a clean, ultra-slim profile. 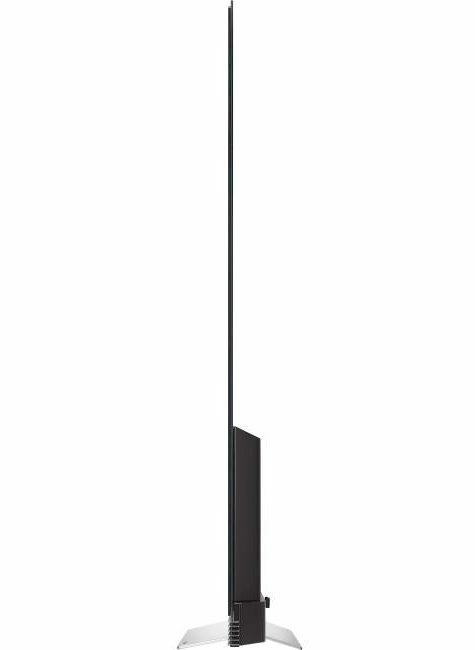 Attached to the bottom of the TV’s screen is what appears as an integrated sound bar which contains the 60-watt 4.2 channel speaker system. I will cover the systems audio quality below. The full size Magic Remote is long and slender and fit comfortably in my hand and allowed for easy access to the well laid out button arrangement. The remote has a “mouse pointer” function which I preferred using while operating the TV. The remote also has a built-in microphone that enables the “Voice Command” feature for live TV, internet apps, web browser and volume control. LG’s smart TV platform has been updated to webOS 3.5; this latest version continues to bring together all of the most popular streaming video apps, including Netflix and Amazon plus many more, some of which offer content in 4K and HDR. New to webOS 3.5 is the Channel Plus app. This feature gives you access to more than 70 free premium Internet channels including sports, food – travel, news and comedy channels plus more, all integrated right into the television. Active HDR with Dolby Vision – Active HDR analyzes and optimizes HDR10 content scene-by-scene for an even more striking, more breathtaking High Dynamic Range experience. It also supports Dolby Vision as well as the new backward-compatible HLG HDR standard, assuring the most HDR content. Note: HLG (Hybrid Log-Gamma) is set to be the new HDR TV broadcast format. 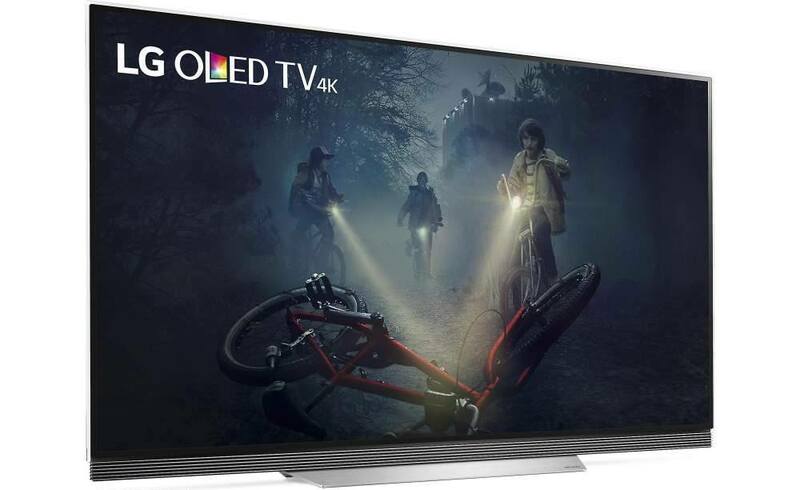 Dolby Atmos Support: The LG E7P OLED TV currently supports Dolby Atmos playback via Dolby Digital Plus through Internet streaming apps (like Netflix & Vudu), over-the-air/cable broadcast, and USB 3.0. Dolby Atmos playback delivered via Dolby TrueHD through Blu-ray & Ultra HD Blu-ray is not currently supported, but will be enabled with a software update. I’ve said it before and I’ll say it again – OLED TVs have provided the best TV images I have seen to date, surpassing all other past and current technologies. And the E7P continues this trend delivering the best picture image of all the TVs I have currently reviewed for 2017. 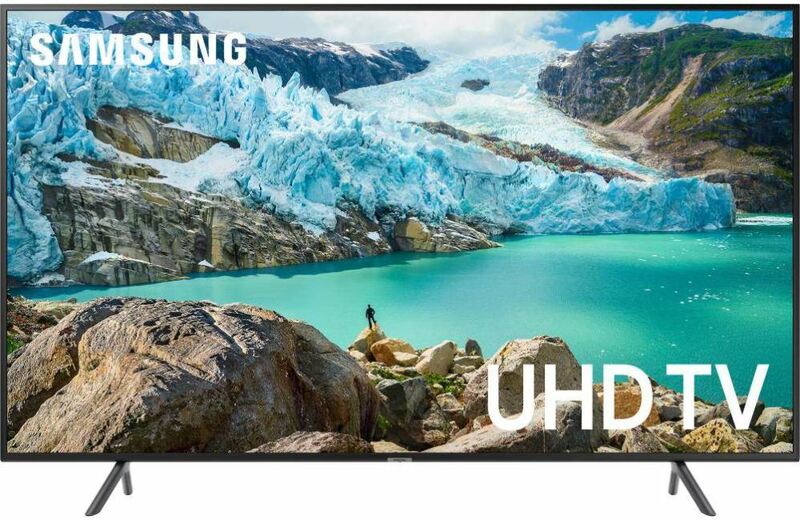 The key to OLED TVs outstanding picture quality are its self-illuminating OLED’s (Organic Light Emitting Diodes) which provide the infinite contrast range and perfect black level capabilities that make OLED picture images simply amazing. During my review process, I used the “Expert Bright Room” and the “Warm 2” color temperature picture mode settings when viewing non-HDR content. When viewing HDR content, the” Expert” picture modes are not available so I used the “Cinema Home” picture mode. Contrast range and black levels on the E7P where outstanding, delivering truly perfect black levels that where extremely deep and dark; where as LED TVs just can’t match. Furthermore, the overall picture quality was delivered with great dynamic presence thanks to the infinite contrast capabilities of the TV. These characteristics make the E7P a great choice for dark room viewing. The color palette on the E7P was exceptional; its wide color gamut capability delivered beautifully rich, bold and dynamic colors. These colors were very accurate and natural in presence. The TV’s great contrast range added very good dynamic punch and realism to overall color reproduction. In general, the E7P produced very smooth and natural images that contained abundant detail and clarity, and revealed very good image depth on wide open shots. HDR images delivered the best picture quality on this set; the extreme contrast range shown on this display was very evident in the peak brightness I saw in bright highlights within a particular image while at the same time producing the darker areas of the image with great separation between the two brighter and darker contrast variations. This all added up to a very dynamic a punchy picture image which made for a very engaging viewing experience. As expected the E7P had excellent black screen uniformity; on a completely black screen, the image was a very deep and solid black without a hint of any light bleed or clouding which is of course not possible with OLED’s self-illuminating pixel element structure, because the OLEDs are totally turned off and emit no light when displaying a true black image. Side angle viewing is great on OLED TVs, and was very evident on this display with no dimming or contrast loss when viewed at very wide angles. Additionally, color saturation remained almost unchanged when viewing the TV at wide angles. Motion handling is excellent on the E7P. Using my demo clips of a basketball game and shoots of individuals skiing, motion was very smooth with no detectable motion artifacts. Likewise, I didn’t experience any judder while viewing my film based demo content. The E7P also has very low input lag of approximately 21ms, which is idea for gaming. The sound quality from the 4.2 channel speaker system was above average for what I’m used to hearing from your typical flat panel TV. The sound was more open and spacious and a bit more full-bodied and had decent separation among the audio elements within the sound field. Bass output however, was very limited with no real impact or punch. OLED TVs produce the finest picture images of all current and past TV technologies in my opinion. The contrast rich images provided by LG’s E7P were bold, rich and dynamic with a deep sense of natural realism. That being said, the E7P’s images will not be perfect and may suffer some brightness level limitations during certain very bright content due to the TV’s ABL (Automatic Brightness Limiter). This however, was not an issue with the content I viewed. For me personally, OLEDs biggest drawback is their expensive price tags, especially when compared to high-end LED TVs which are still cheaper where similar screen size and features are concerned. 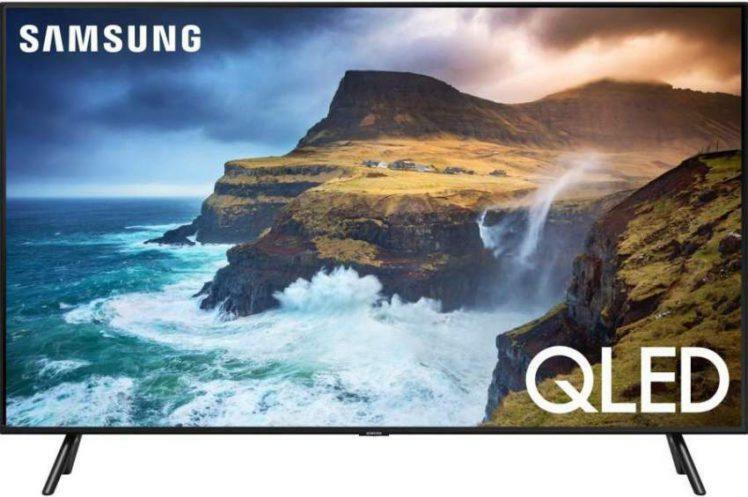 Nevertheless, prices are dropping on OLED TVs, just at a much slower pace when compared to other TV technologies when they were introduced to the market. 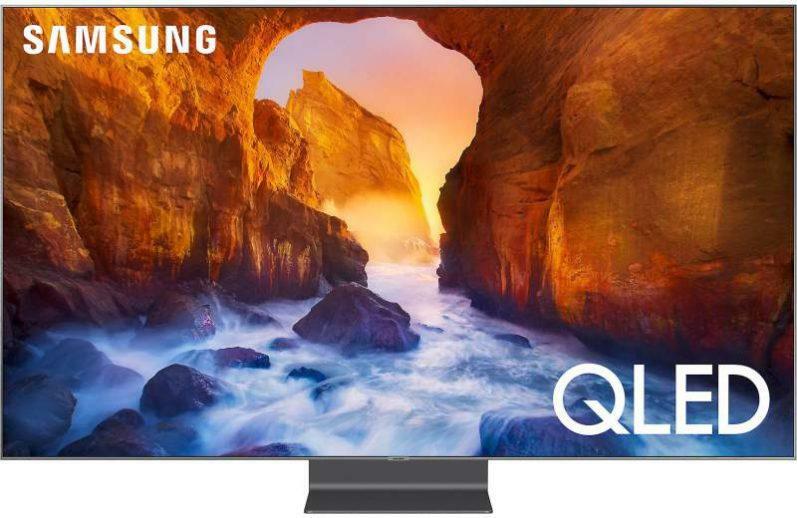 If you are interested in purchasing an OLED TV, but find the price of the E7 is cost prohibitive, then you should check out one of LG’s lower cost models from the C7 and B7 series which deliver similar high quality picture images. As LG continues to heavily push OLED TVs, and other major manufacturers such as Sony and Panasonic enter the OLED market, my hopes are that the efforts of these companies will help push OLED displays into the mainstream. 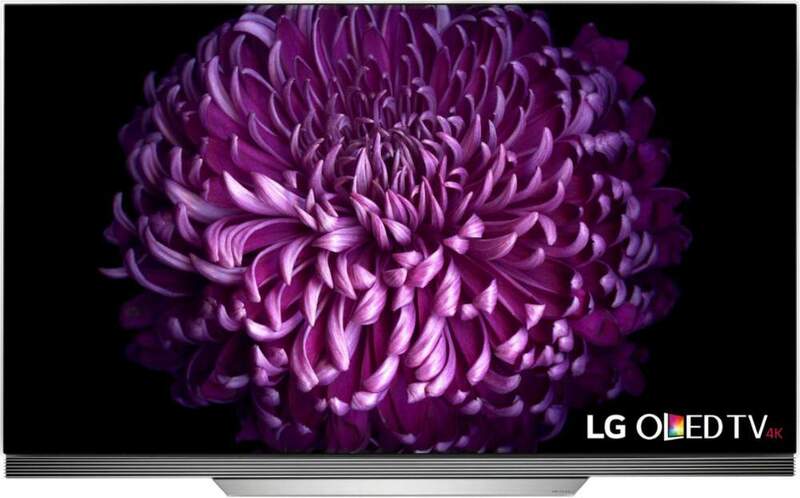 LG’s OLED E7P – HDTVs and More recommended. •	With stand: 50.9 lbs. •	Without stand: 46.7 lbs. 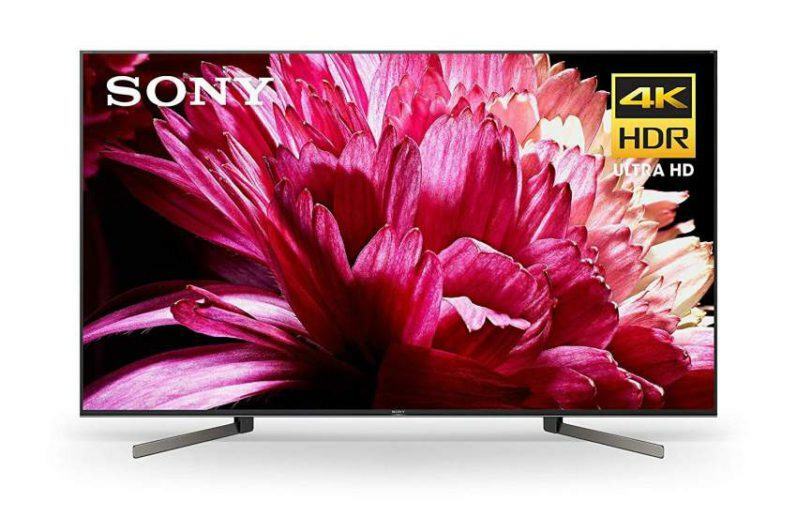 You may also like this review of Sony’s XBR65A1E OLED 4K HDR TV.